A denture is a removable replacement for missing teeth and surrounding tissues. 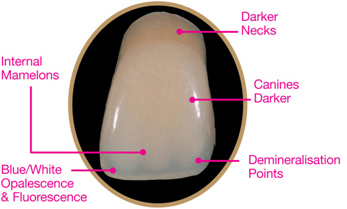 Two types of dentures are available – complete and partial dentures. Complete dentures are used when all the teeth are missing, while partial dentures are used when some natural teeth remain. The goal of cosmetic dentures is to replace what is missing from the mouth and ensure natural looking dentures that enable the wearer to talk, smile, and eat with confidence.